You'll become a highly skilled mining engineer as you learn advanced concepts and skills across arange of mining engineering subjects. You can also focus on an area of interest with a research component. 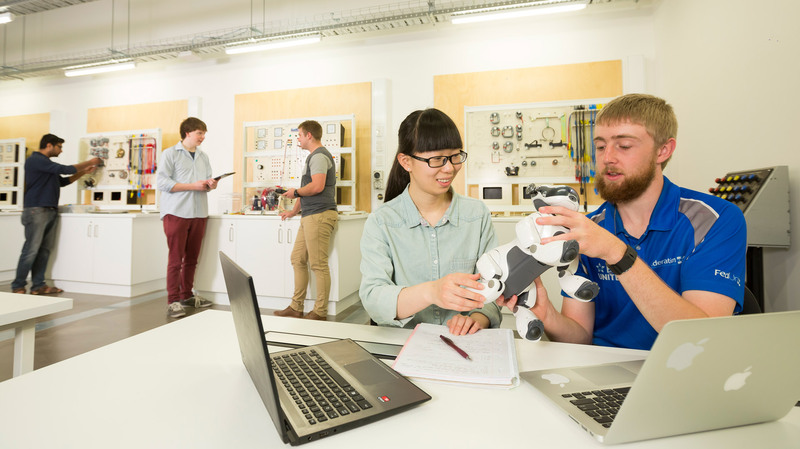 Plus, you can be confident knowing that students rated our teaching quality and their overall satisfaction with our post graduate engineering courses above average compared to other Australian universities. An appropriate three year or four year engineering degree in the relevant specialisation (major field) awarded by an Australian university, or an equivalent qualification awarded by an recognised overseas institution, with a minimum of 60% average/credit. Applicants for admission must have demonstrated a high level of academic performance. Overall IELTS score of 6.0, with no individual band score lessthan 6.0 or equivalent.